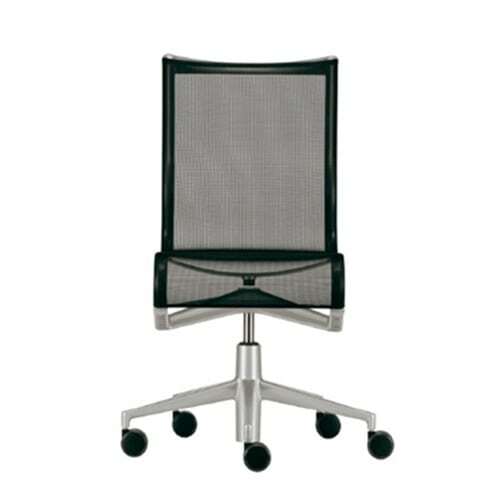 Office swivel chair in the version without armrests. height adjustable chair / armchair with castors and 5-star swivel base. with structure made of extruded aluminium profile and die-cast aluminium elements. Do you have a question about "Rollingframe +"? How can we contact you?